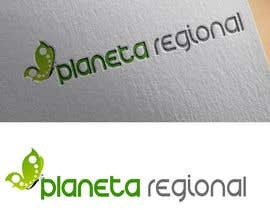 We need to re designing a logo for our client. 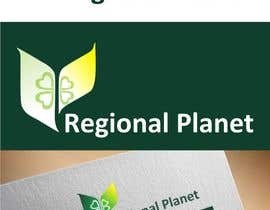 Our client has digital newspaper. 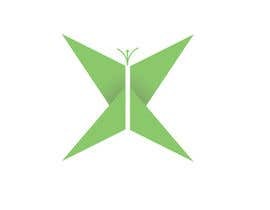 The idea is that the design looks new, fresh, modern feel while maintaining the butterfly in it. 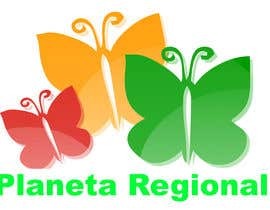 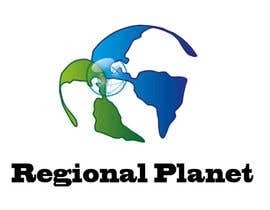 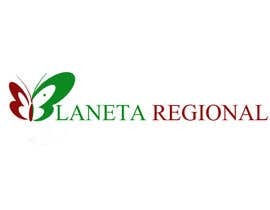 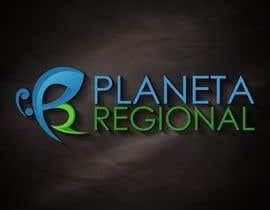 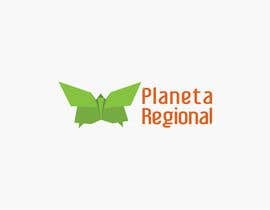 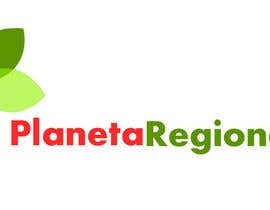 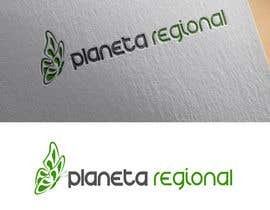 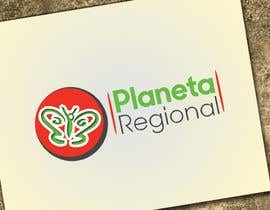 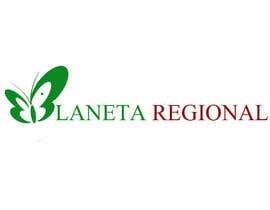 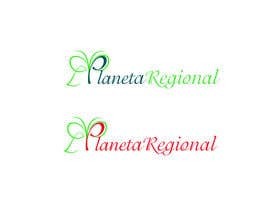 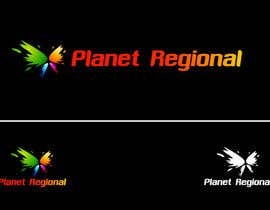 Online news with a butterfly or something new related to the words of the Regional Planet (regional planet) brand. 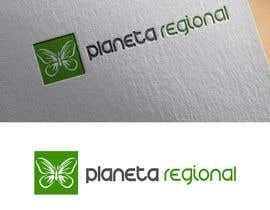 We will need vectorized files and palette. 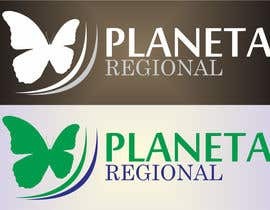 Attached to this publication is the current logo, will be assessed keeping the same colors, but not required.